Amour Records / Minos EMI / Universal Music in collaboration with Undo Records are to release a 2CD compilation compiled by The Electricity Club. 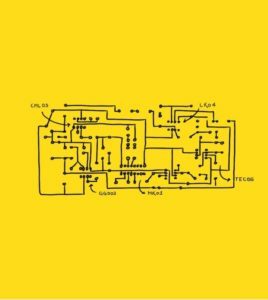 Capturing its ethos to feature the best in new and classic electronic pop music, this compilation is the culmination of a period which has seen the resurgence of the genre. 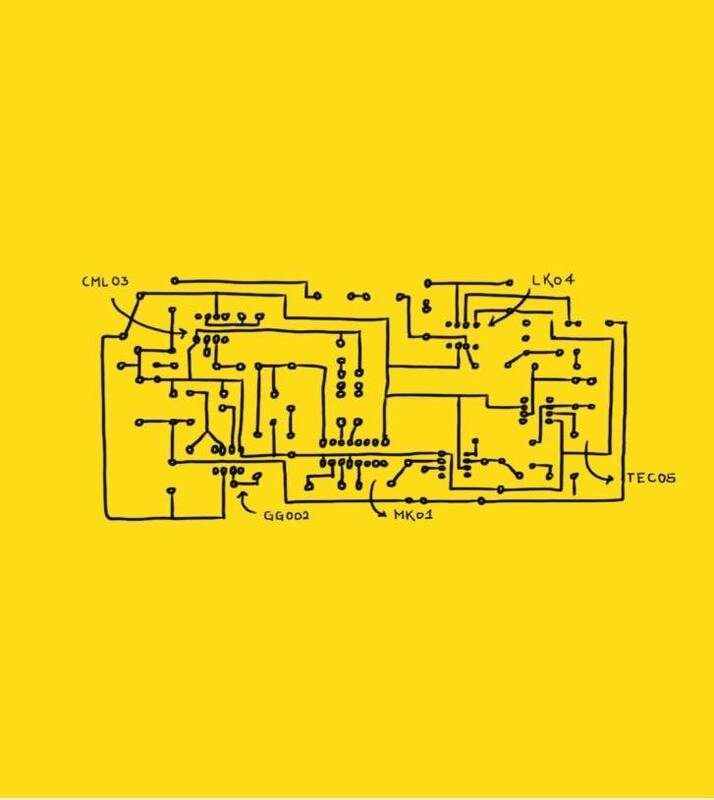 Over the years, The Electricity Club appears to have reflected the interests of people who love the Synth Britannia era and have a desire to hear new music seeded from that ilk. Little did The Electricity Club know when it launched on 15th March 2010, it would go on to interview many of the key players in Synth Britannia, get granted an audience with two former members of KRAFTWERK and be influential in helping some of the best new synthesizer talents gain a profile within a reinvigorated scene. So it is highly apt that WOLFGANG FLÜR should make an appearance on this collection. The Electricity Club is pleased to showcase its ethos in the form of this tangible audio artefact. Among the impressive cast, there are prime movers from the classic era like PAUL HUMPHREYS and VINCE CLARKE. 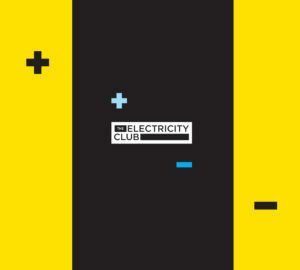 Without the influence of the bands they respectively co-founded, OMD and DEPECHE MODE, electronic pop as The Electricity Club likes it would not exist. 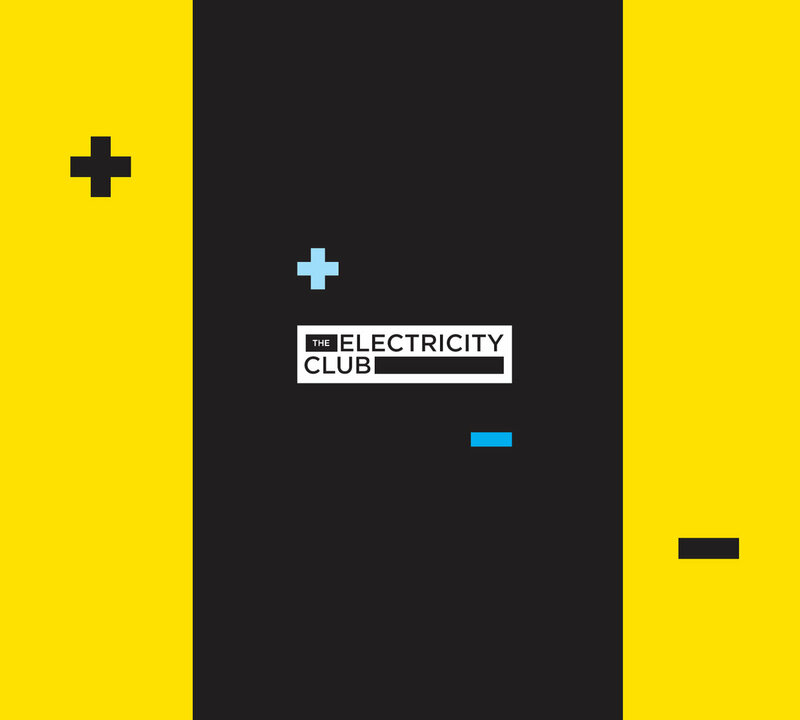 The Electricity Club has always relished its diverse taste credentials. It doesn’t do retro or contemporary, just good music. No other compendium could dare to include the spiky post-punk of GIRL ONE & THE GREASE GUNS and the rousing electro-rock of MESH alongside pop princesses such as QUEEN OF HEARTS or KATY PERRY. Be it Glasgow’s ANALOG ANGEL and MARNIE, Manchester veterans SECTION 25 or Essex boys TENEK, it all fits into The Electricity Club’s avant pop playground. With international representation also from Gothenburg’s DAYBEHAVIOR and 047, Shanghai synthpoppers QUIETER THAN SPIDERS, Texan dance duo ELEVEN: ELEVEN, Belgium’s own passengers METROLAND and the self-explanatory KEEP SHELLY IN ATHENS, the tracks gathered capture a special moment in time where innovative musical aspirations and good tunes have again manifested themselves in the same context. The collection features a number of covers including MESH’s take on YAZOO’s ‘Tuesday’ and MARSHEAUX’s reinterpretation of TEARS FOR FEARS’ first single ‘Suffer The Children’. In addition, tracks such as MARSHEAUX’s stomping remix of KATY PERRY’s ‘Hot ‘N’ Cold’ and MIRRORS’ ‘Between Four Walls’ make their premiere in CD format. 09 TAXX Is It Love?